Mathcore can be an interesting beast. What can sometimes be seen by some as just a bunch of weird times signatures and senseless noodling put together in a blender, it has the potential to be a powerful medium of expression for the musician, and a unique experience for the listener. 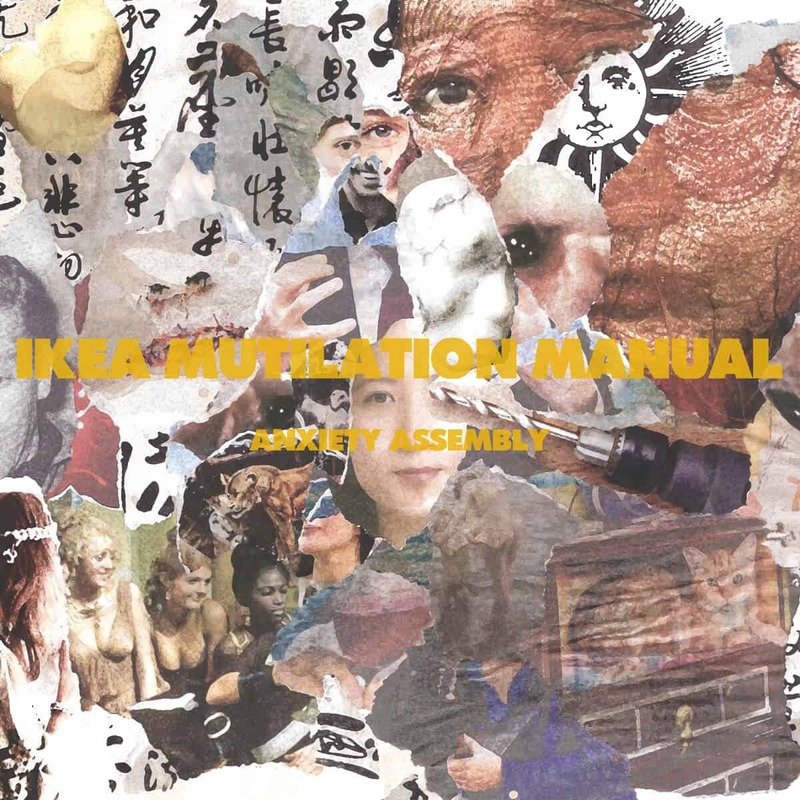 Enters Ikea Mutilation Manual and their debut EP, Anxiety Assembly. Owen Swertz and Tom Verelst set out to write and record nine songs, or “Images”, for this record; each started and completed in one evening. Creative restraints often lead to unexpected and surprisingly innovative results, as is the case here. Though not more than fifteen minutes long, the whole EP spews out frantic quality mathcore, accompanied on three tracks by saxophonist Brecht Ketelers, and on one by mezzosoprano Carla Genchi. To call it a milestone for the genre would be far-fetched, being one of the most creative there is out there, but Anxiety Assembly is definitely a release worthy of your time. You can get it as a freelease on bandcamp.